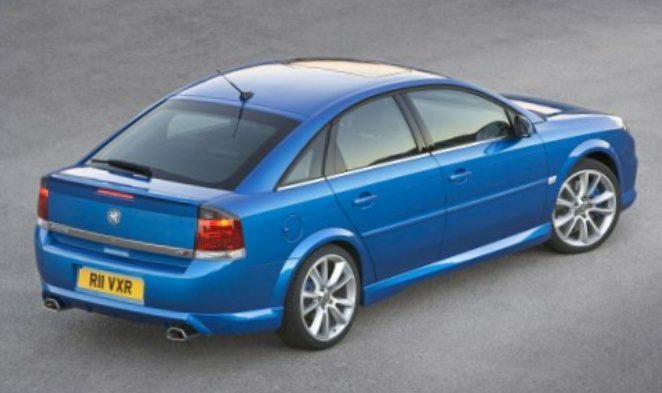 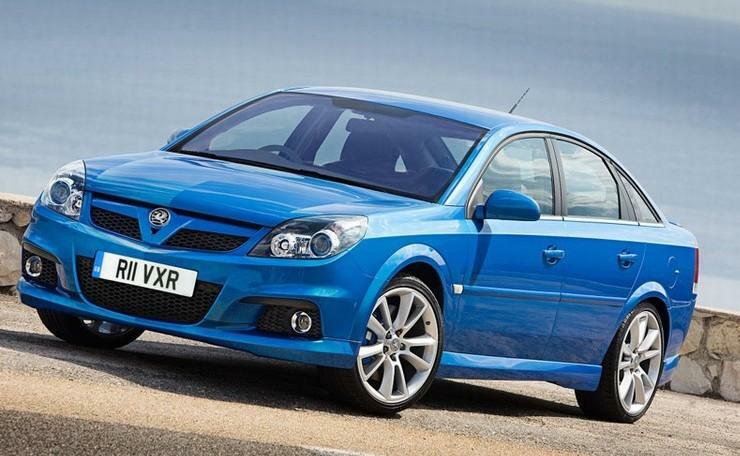 Additional Info: Also known as the Vectra OPC (Opel Performance Centre) in other countries. 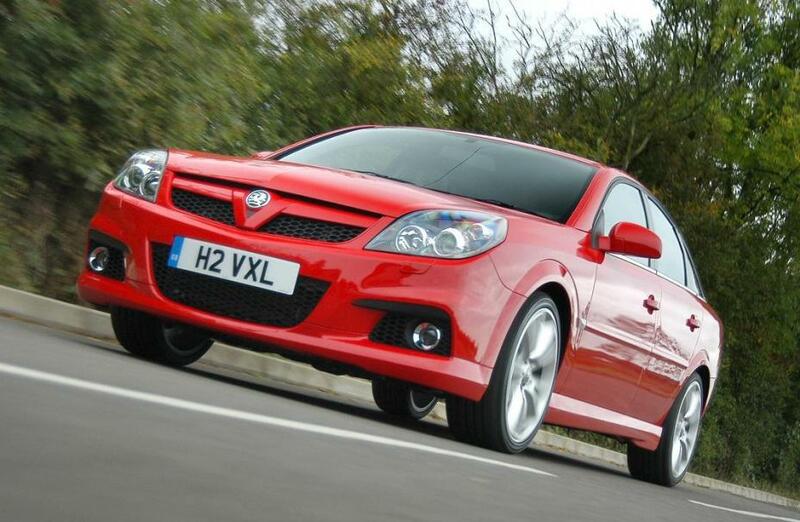 The 2005/2006 VXR had a 252bhp engine with a 0-60 time of 6.5 secs. 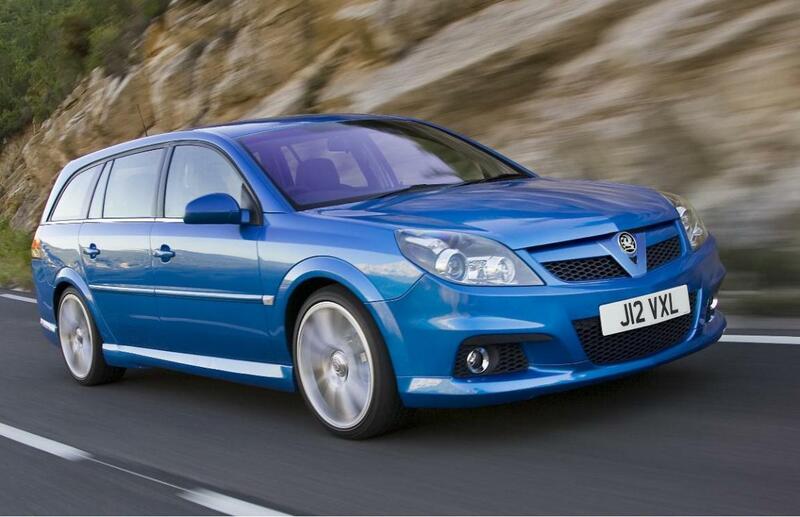 Available as a hatchback or estate and also with an automatic transmission. 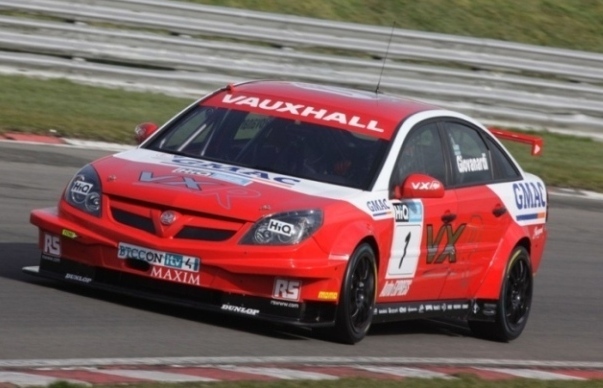 Non VXR hatchbacks were also available, such as the 226bhp 2.8T Elite (0-60 in 7.6 secs) and the 246bhp 2.8T Elite (0-60 in 6.6 secs). 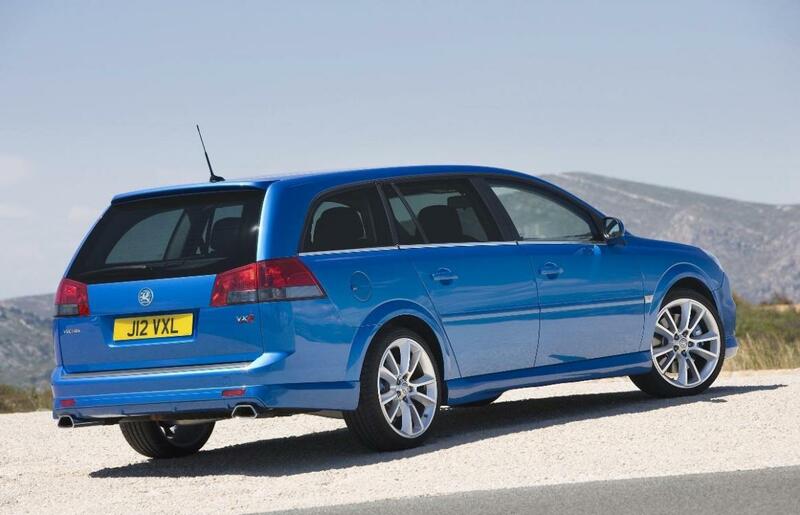 This site also serves Google personalised ads, which will help serve ads relevant to your interests.